In 2006, Coby, a brand of DVD player, released the TF-DVD560. 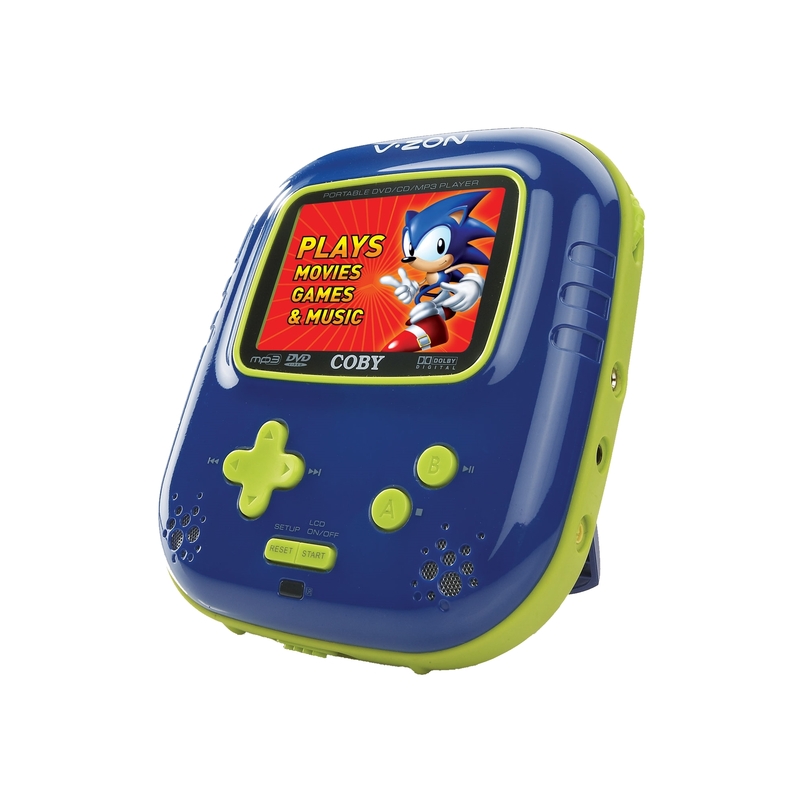 This model is a portable DVD player that includes 12 built-in Sega games from either the Sega Master System or the GameGear. The games are emulated from a chip licensed by AtGames. The system comes with a remote control and a AV cable that allows the DVD player to be connected to a television. The system run off lithium ion batteries, AC adapter or car adapter .